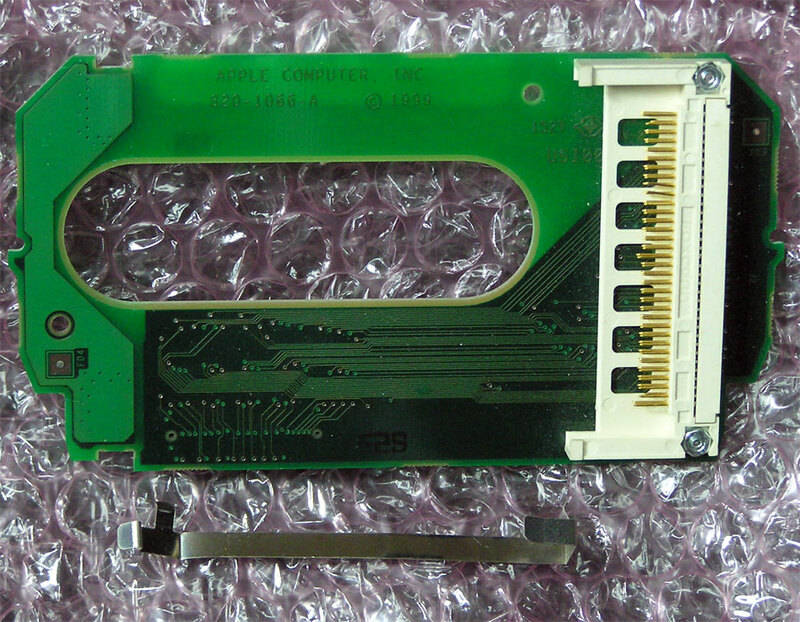 Beginning with the slot loading iMac and the iBook, this Airport Card was used in most G3 and G4 computers, PowerBooks and iBooks. Compatibility iMac (Slot Loading), iMac (Summer 2000), iMac (Early 2001), iMac (Summer 2001) all require a carrier/holder (not included). Note that many of the G3 iMacs require an adapter or carrier, that is sold separately. Connect wirelessly at speeds up to 54M bit/sec! The Airport Extreme Card is the second generation of wireless networking, allowing your Mac to achieve data rates nearly 5 times faster than the original Airport card. The Airport Extreme Card uses 802.11g standards and is backwards compatible to use 802.11b or 80211g wireless networks. · The AirPort Extreme Card can be installed only in computers that are AirPort Extreme ready. 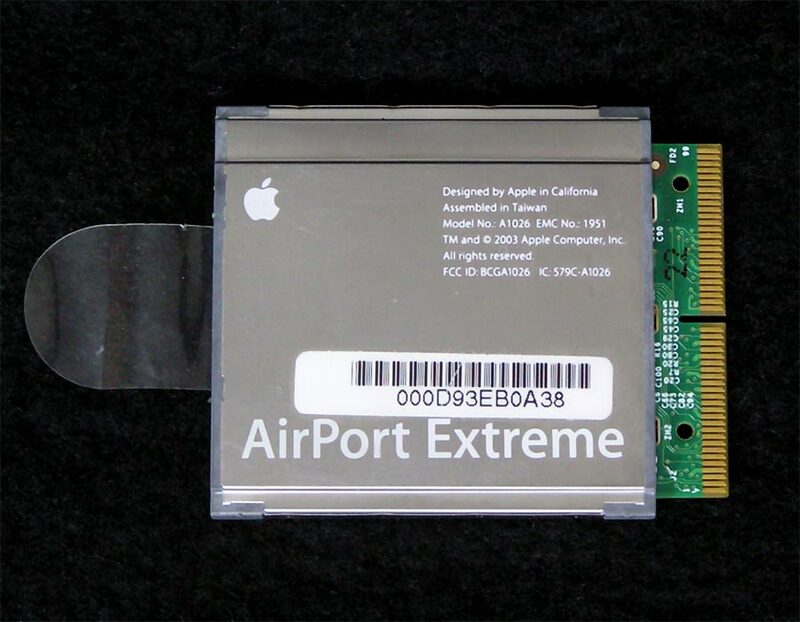 AirPort Extreme Cards cannot be used in AirPort-ready computers with an AirPort Card slot. · Requires Mac OS X 10.2.7 or later and AirPort Admin Utility software version 3.1.1 or later to administer an AirPort Extreme Base Station. · Wireless printing over USB requires Mac OS X v10.2.7 or later. Please research your own Mac for proper compatibility. 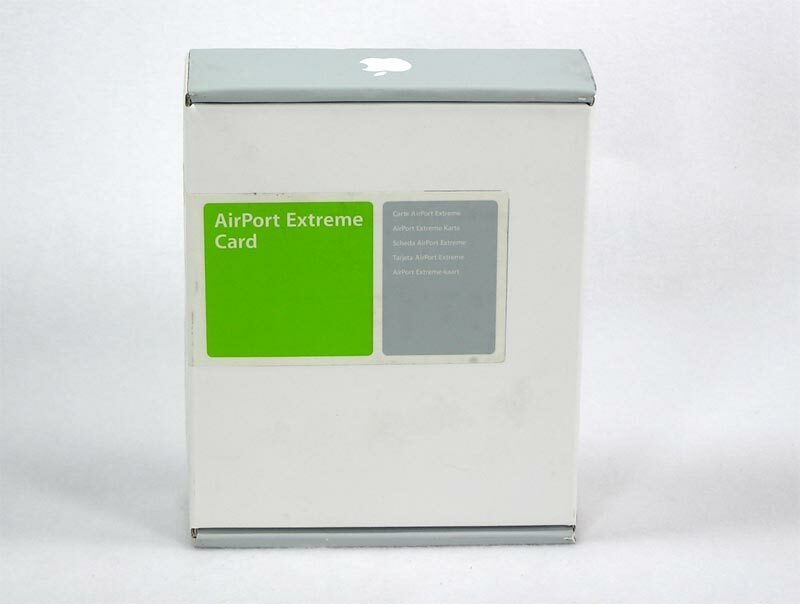 This AirPort Extreme Card is not compatible with the Mac Pro or the Power Mac G5 Dual and Power Mac G5 Quad computers. 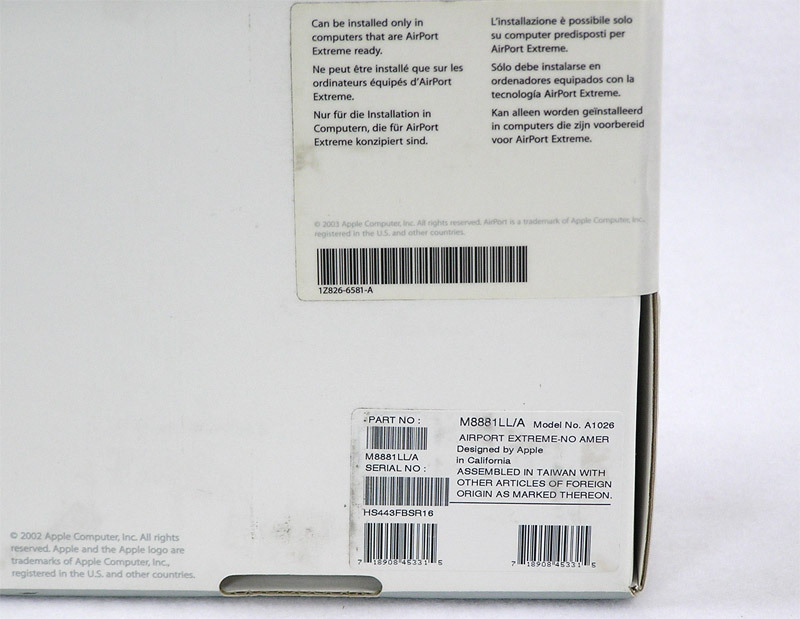 Note that the used Airport Extreme cards will NOT come in an Apple box as shown above, just the card. 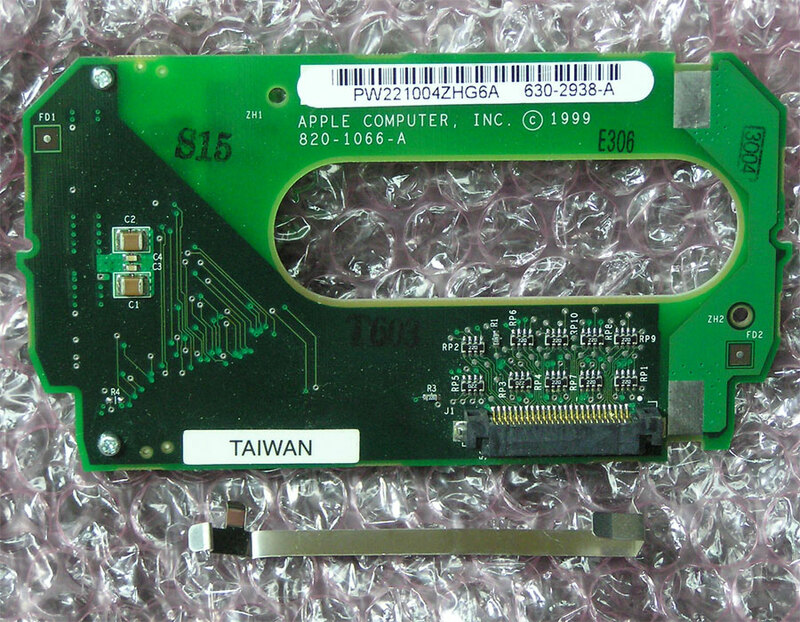 Apple M8753G/A, 820-1066-A, 630-2938-A Airport Card Adapter. This adapter is for slot-loading G3 iMacs (400MHz or faster) only. Requires an 802.11b Airport Card (not included).